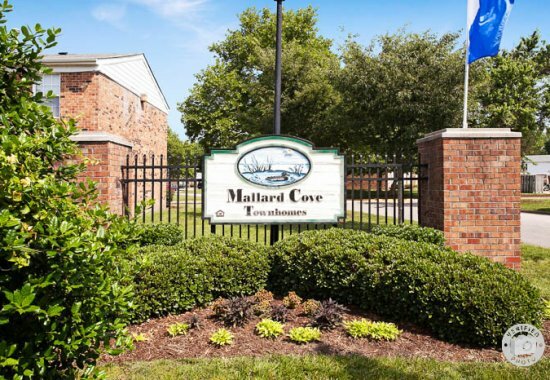 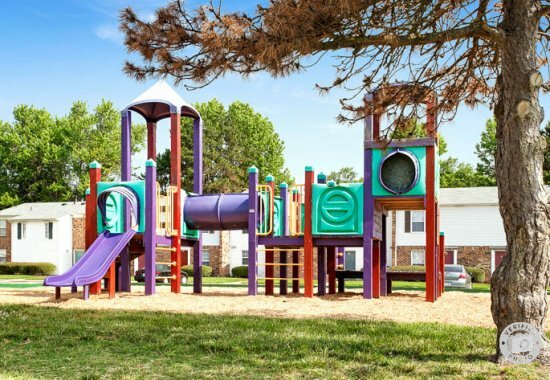 Mallard Cove Townhomes is conveniently located in the Hodges Manor area of Portsmouth, just minutes from Norfolk, Chesapeake, Suffolk. 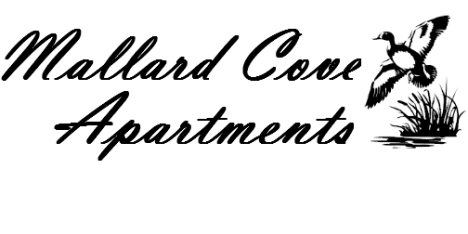 Virginia Beach, Hampton and Newport News. 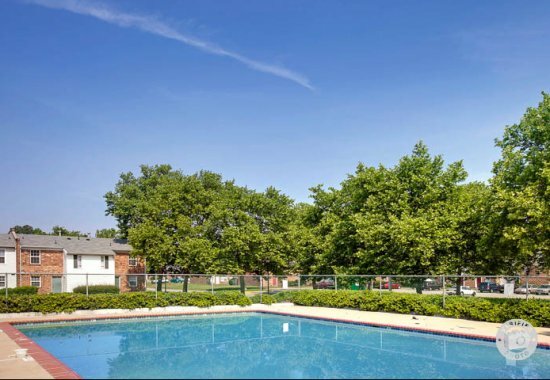 Surrounded by public parks, golf courses and restaurants, this is a community that can truly boast something for everyone. 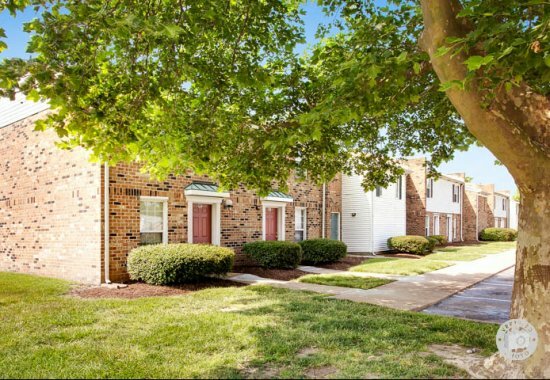 Whether you choose a two or a three bedroom town home, you'll find a spacious layout, ample closets and private patio that make coming home something special.